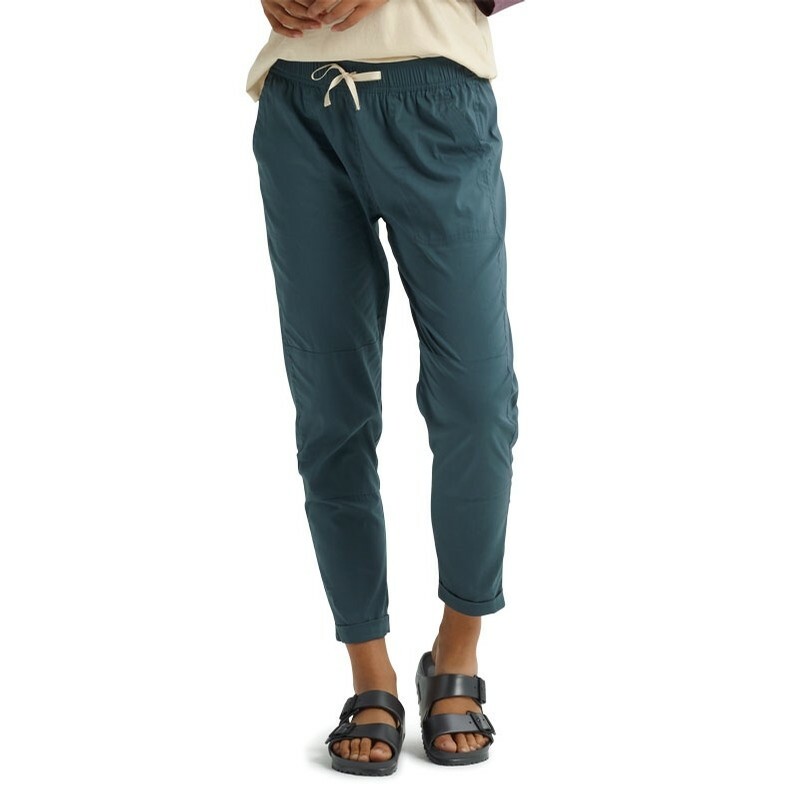 Kicking it never felt better than with the modernized look of this jogger pant. Don't walk, don't run…just jog. 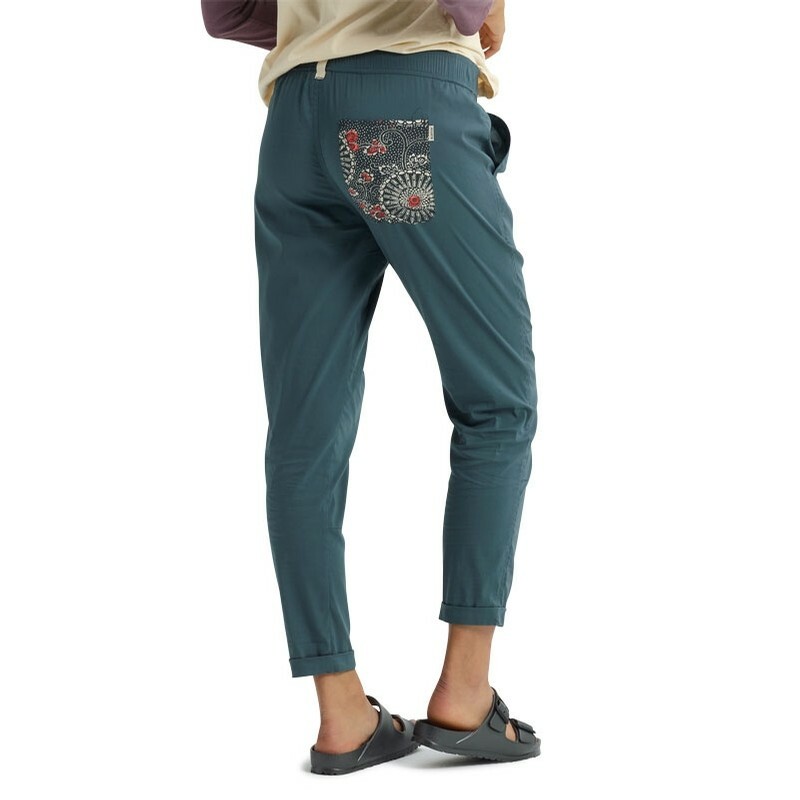 With the comfort of an elasticized waistband, and durable fabric washed for softness, the women's Burton Joy Pant strikes a perfect balance between jeans and sweatpants. Three pockets give you plenty of places to stash stuff on the go.